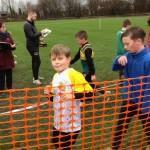 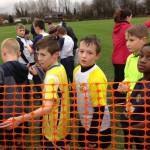 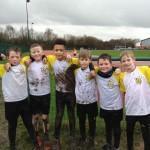 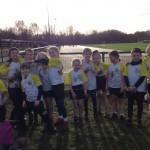 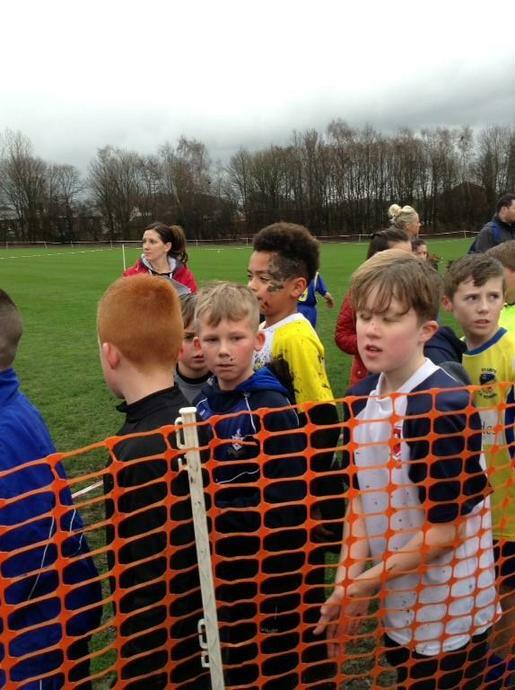 Our Year 5 children took part in the local cross country intra competition. 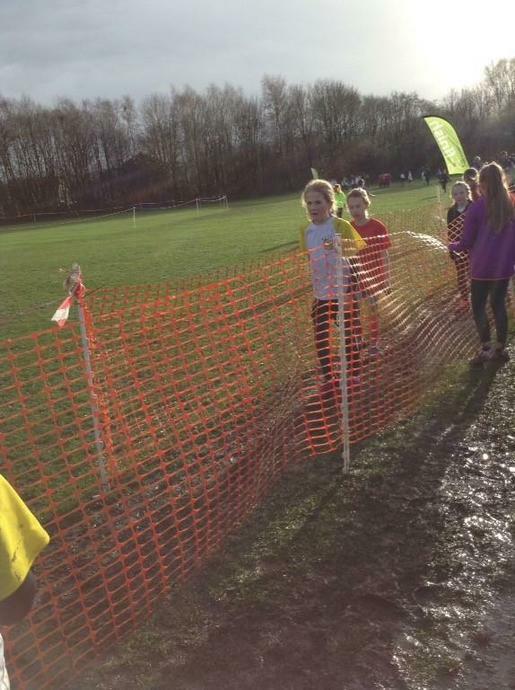 They competed against other schools from year groups 5 to 6 at Leigh Harriers. 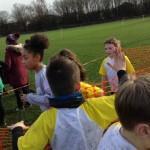 All of the children worked really hard with some excellent finishing times! 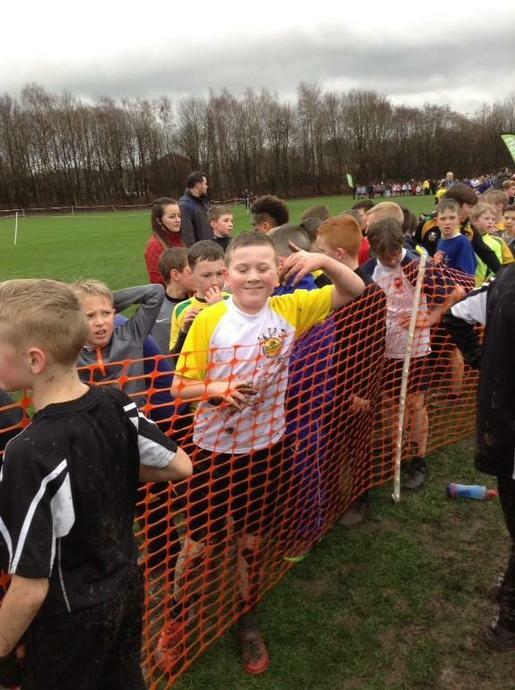 Our school came overall 11th out of 25 competing schools. 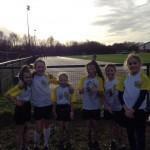 Go team St Johns!